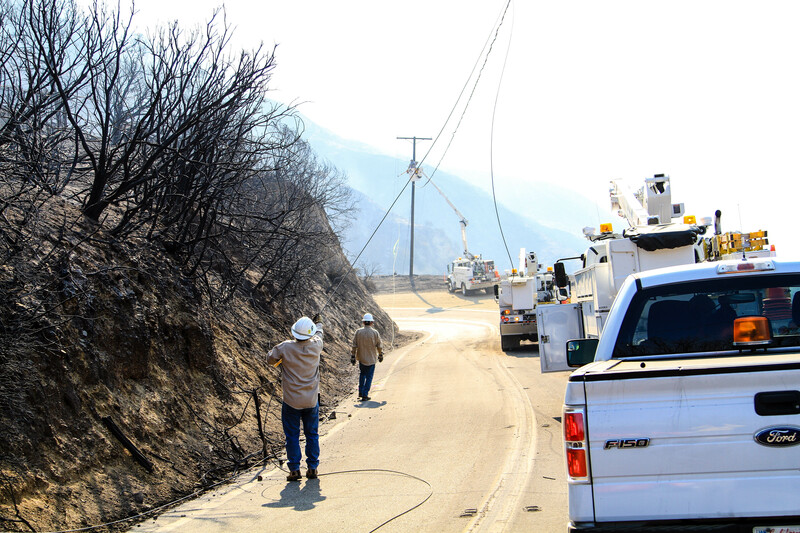 An SCE crew works to restore power as the Sand Fire continues to burn in the Santa Clarita area. 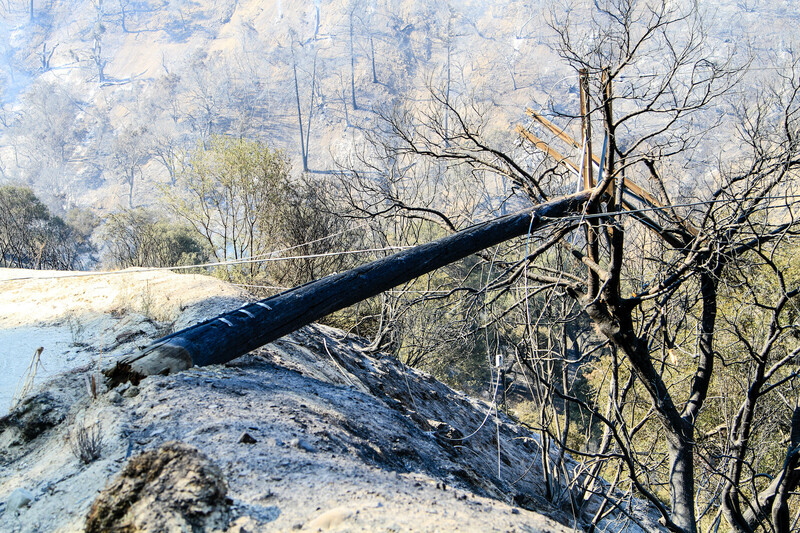 Safety concerns continue to limit access to the areas affected by the fire. UPDATED July 25, 7 p.m. 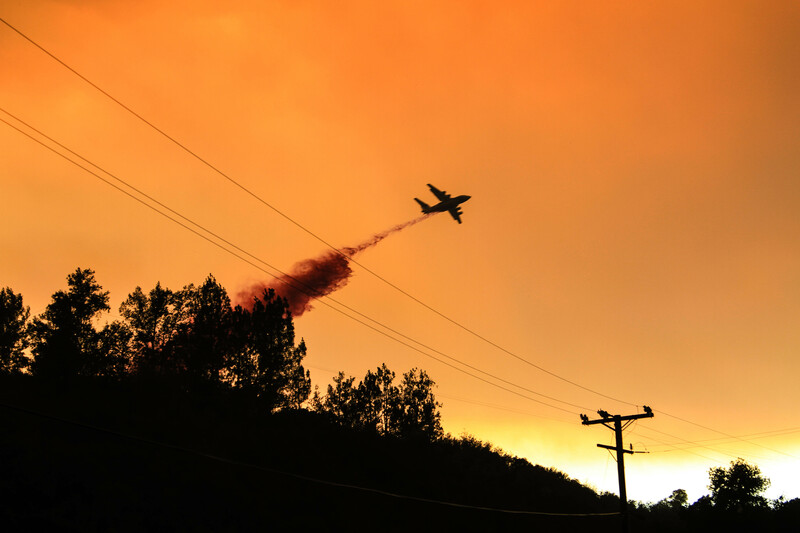 The fast-moving Sand Fire has so far consumed more than 35,000 acres and destroyed 18 structures in the Santa Clarita area. 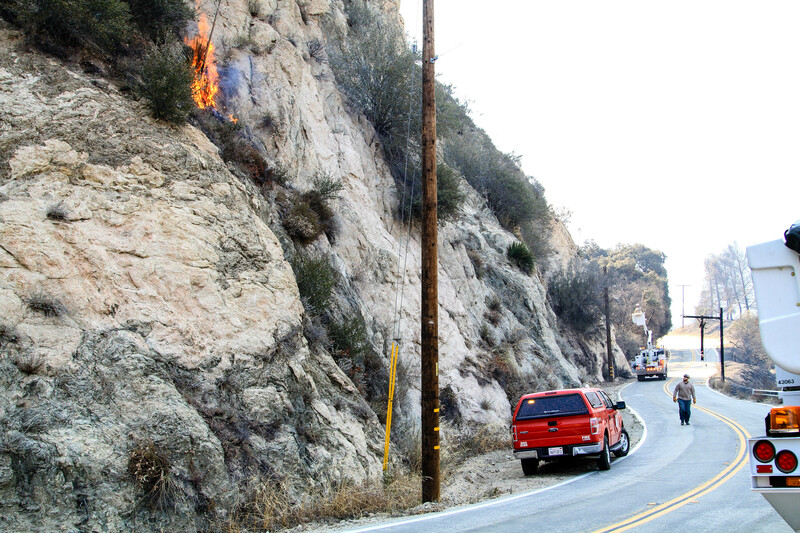 The fire which started on Friday is so far only 10 percent contained. 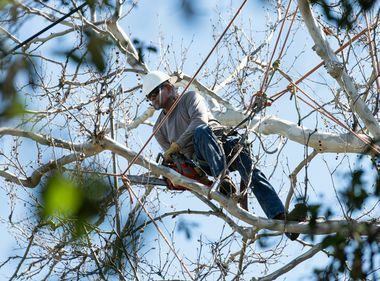 Southern California Edison continues to monitor the weather as it may affect restoration efforts in the area and could result in possible additional service interruptions. 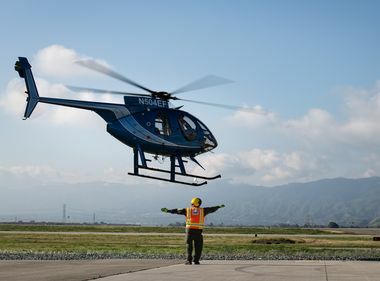 In areas where it is deemed safe by first responders, SCE crews have started to assess damage where there are multiple poles and wires down with about 36 customers currently without power. 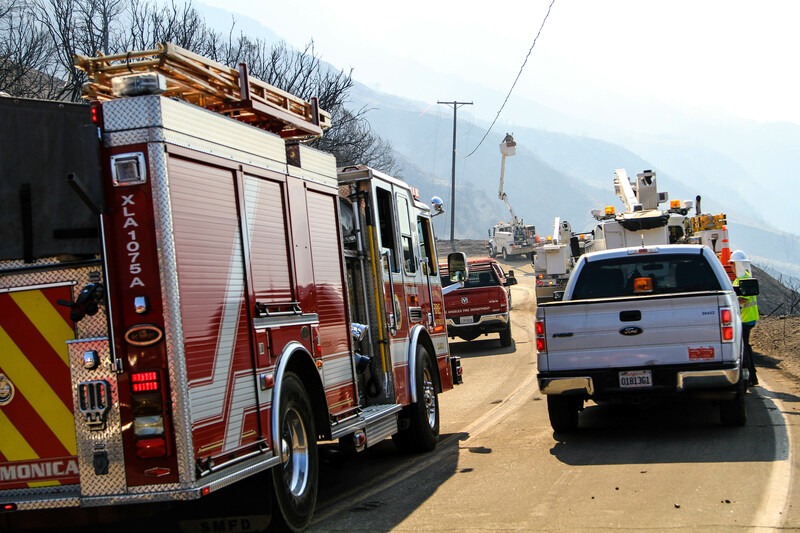 On Tuesday, damage assessment will begin near Tujunga and SCE will also set up staging areas for crews and materials. 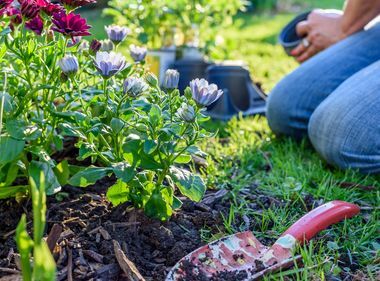 With only 10 percent containment on Monday, additional electrical infrastructure in the area continues to be threatened. 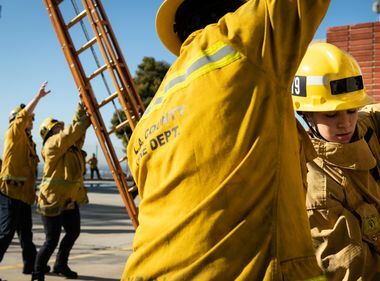 “The safety of residents, first responders and SCE crews in the field is our No.1 priority and damage assessment and restoration of destroyed poles and equipment in the area will only proceed when it is safe to do so,” said Troy Whitman, SCE Fire Management. Residents are asked to never approach or touch damaged electrical equipment or downed wires and call 911 immediately to report them.